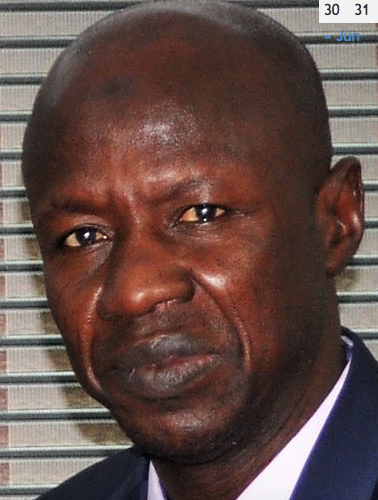 Abuja The Economic and Financial Crimes Commission (EFCC) has arrested one Sani Abdullahi, at the Malam Aminu Kano International Airport, over alleged money laundering. Abdullahi was arrested during the screening of passengers boarding the China bound Ethiopian Air from Kano. He was alleged to have failed to fully declare the sum of 207,000 dollars (N63,135,000) in his possession. Orilade said the concealed amount was discovered after he was searched by operatives of the commission. The News Agency of Nigeria (NAN) reports that the offence is contrary to the Money Laundering Act 2011 (as amended).